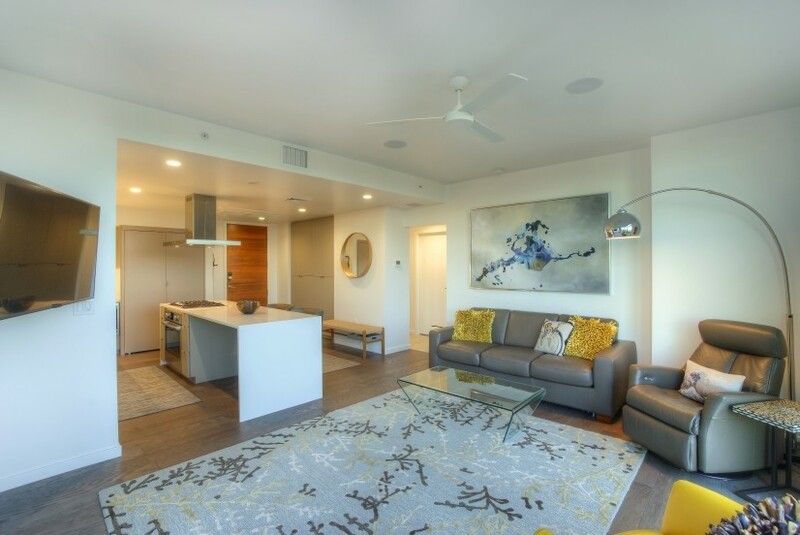 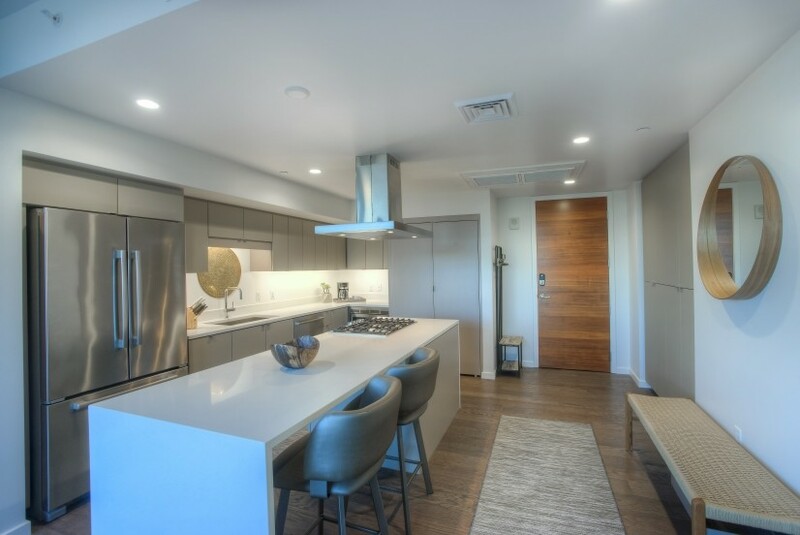 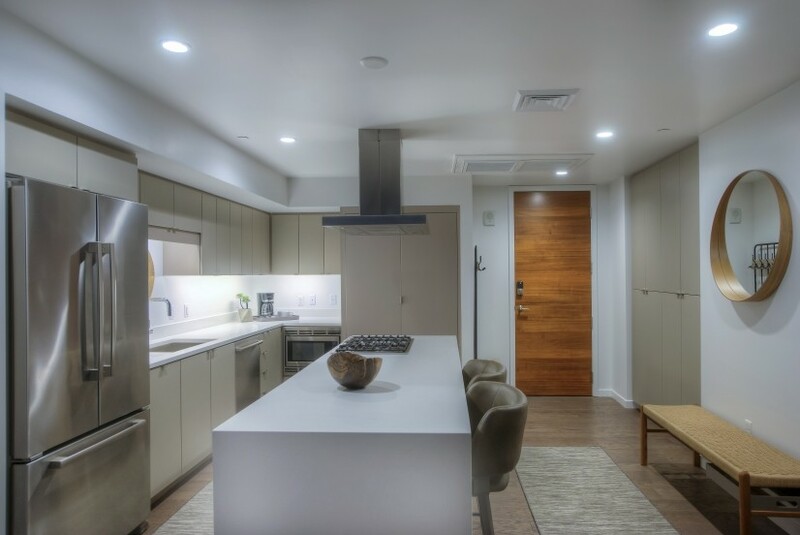 This exceptional new residence in Portland on the Park is true comfort for the urban dweller! 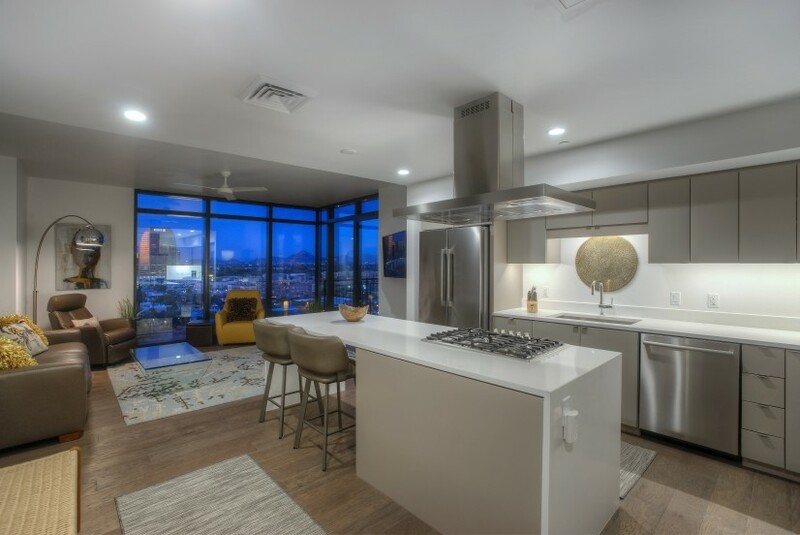 Luxuriate in the modern, industrial feel of this fabulous, fully furnished 1 bed condo that offers all you would expect from 5 star living. 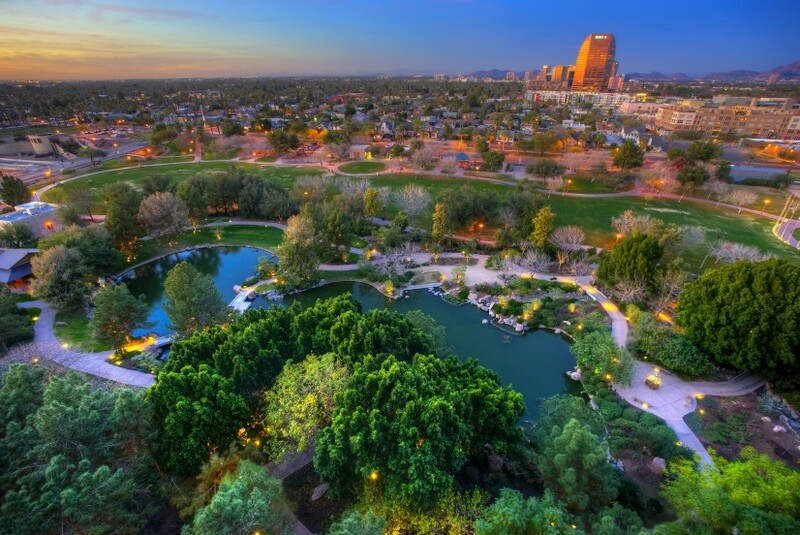 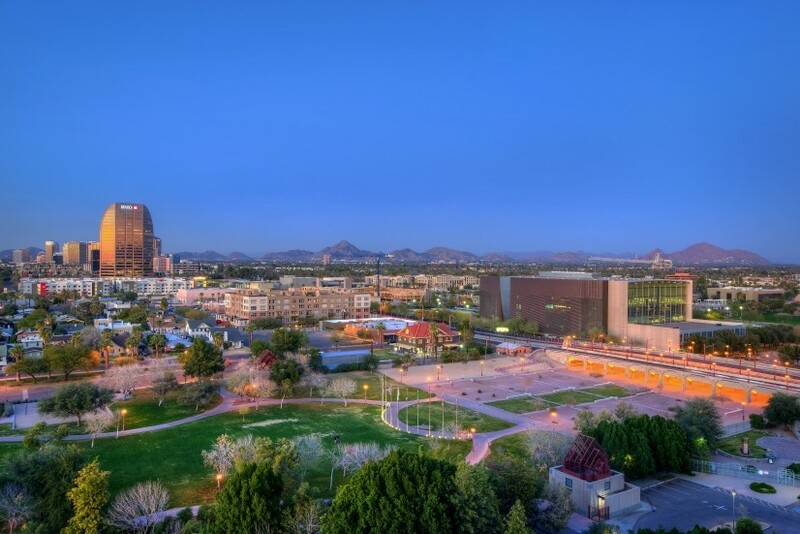 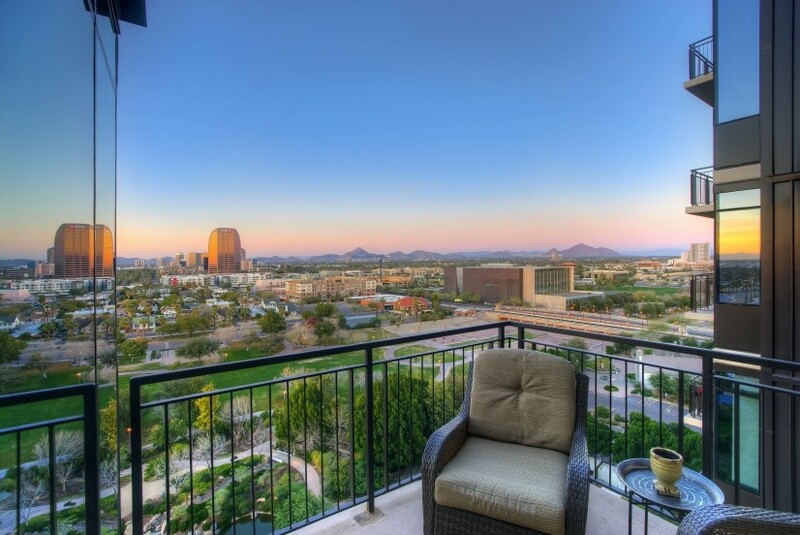 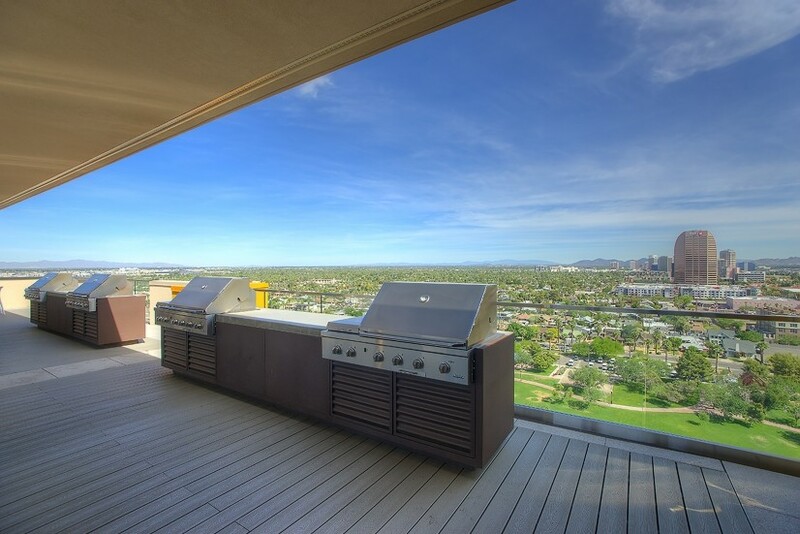 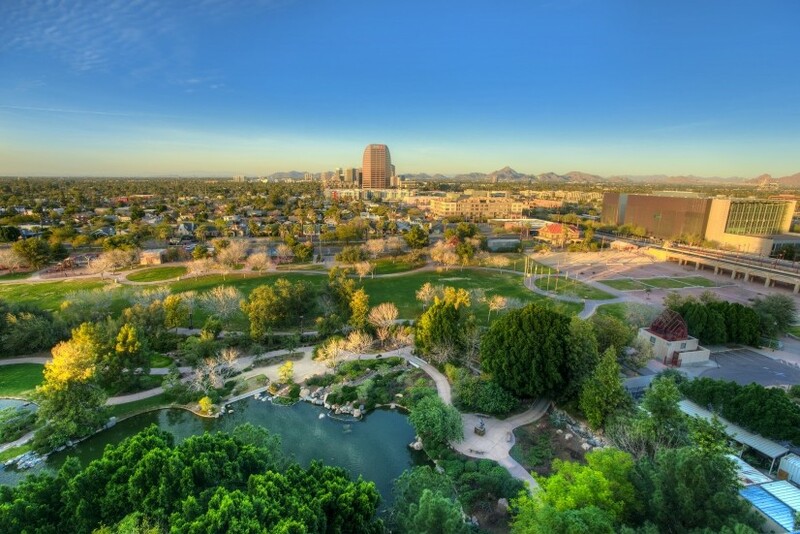 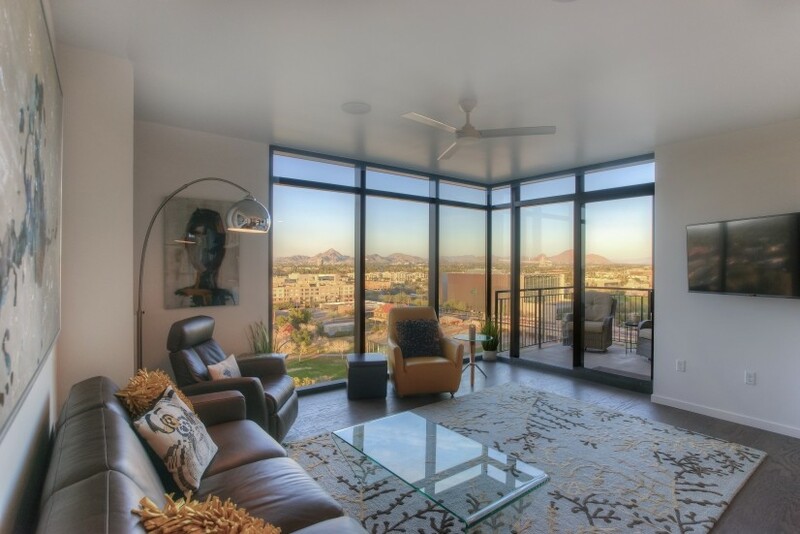 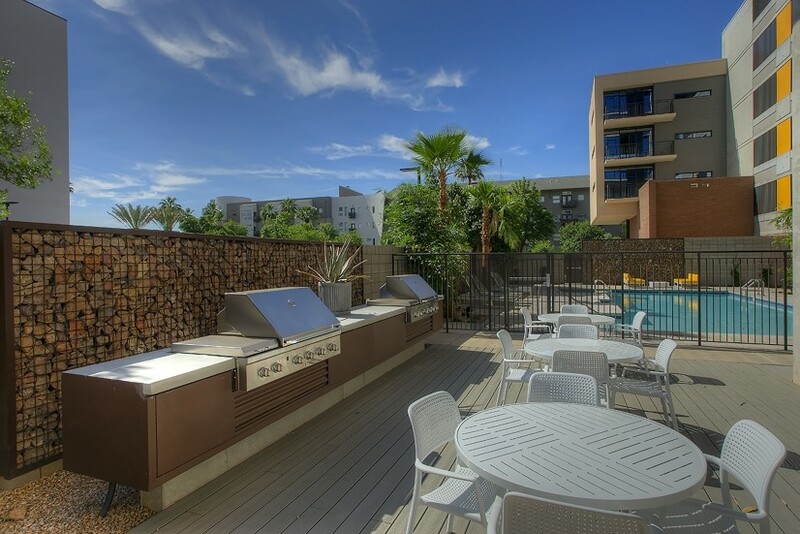 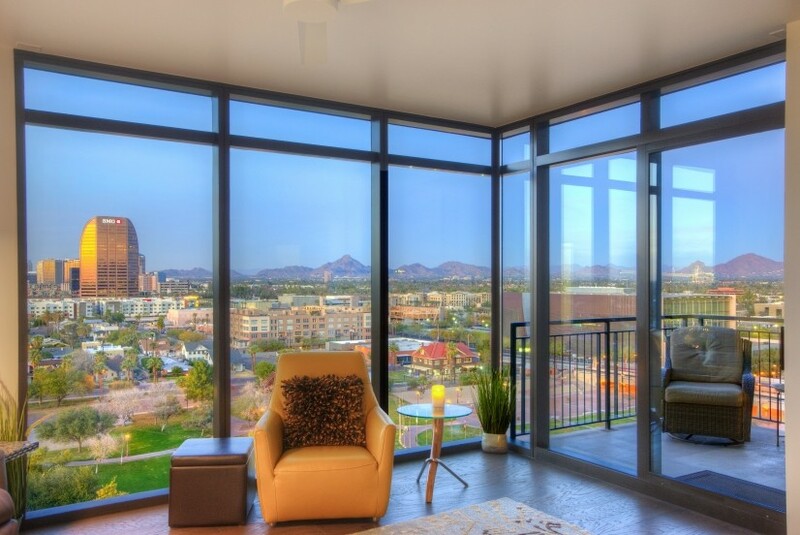 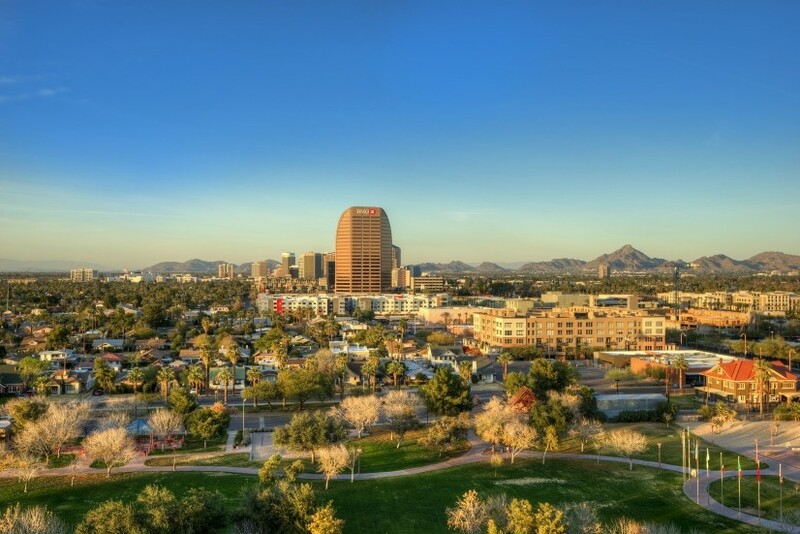 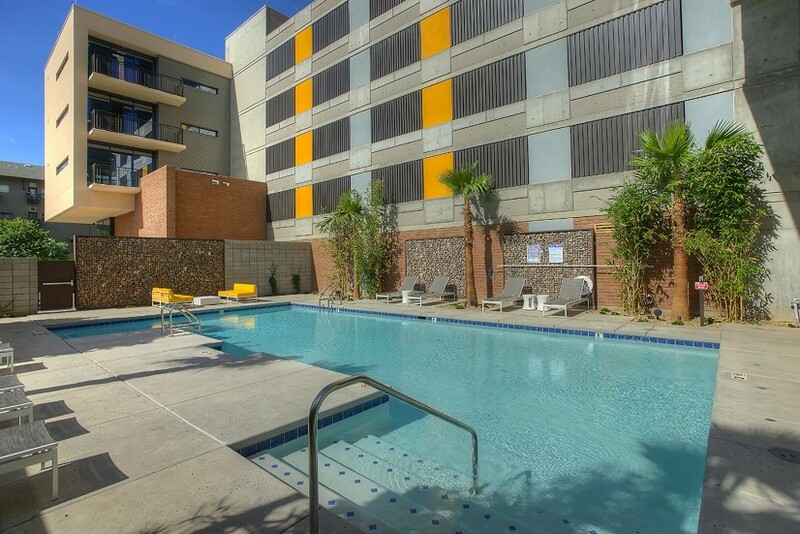 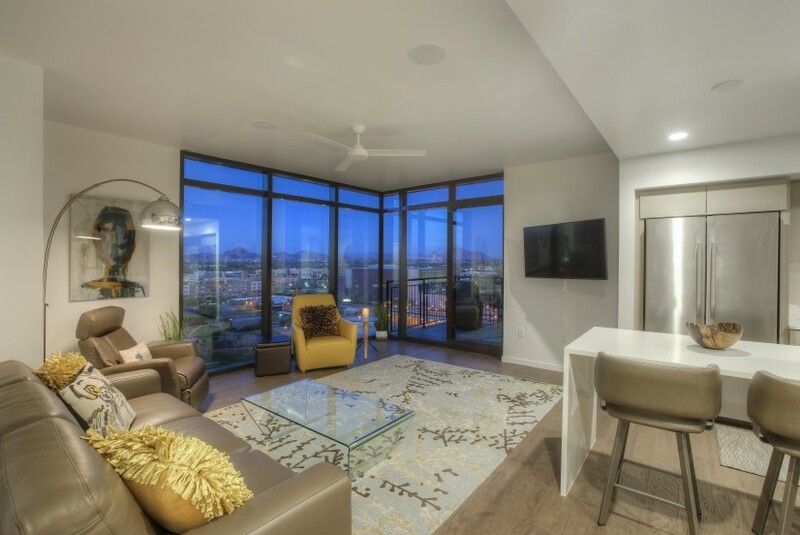 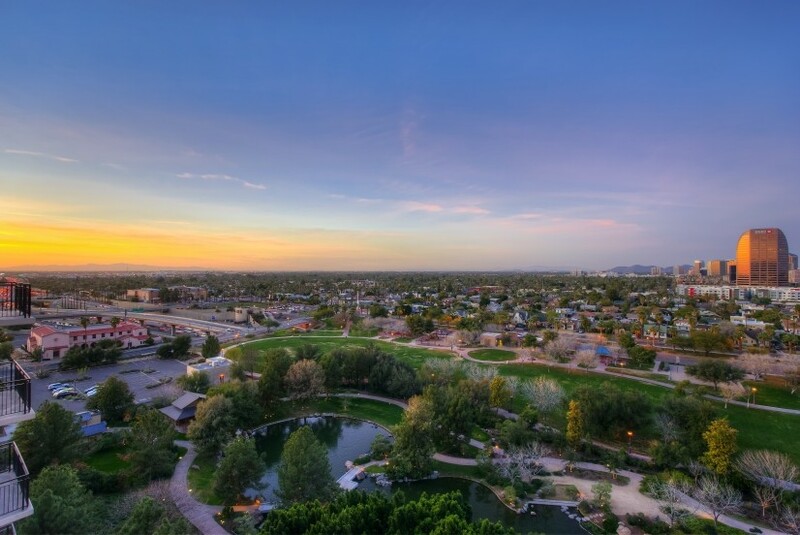 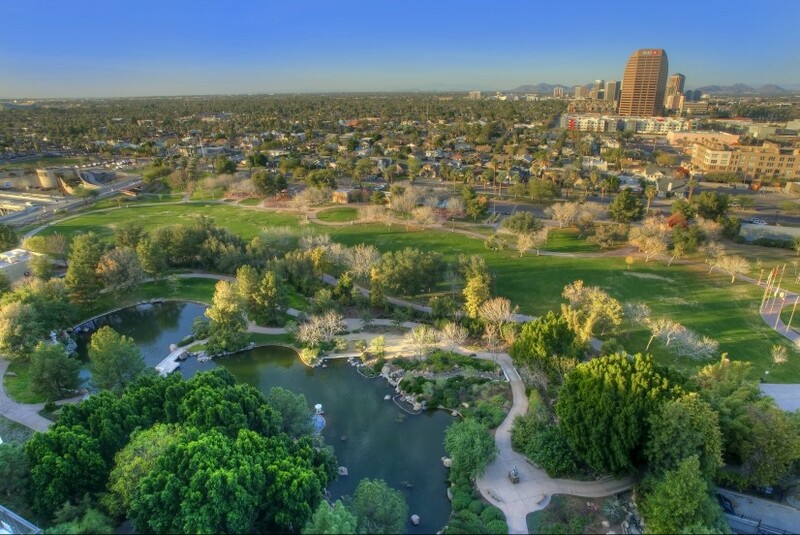 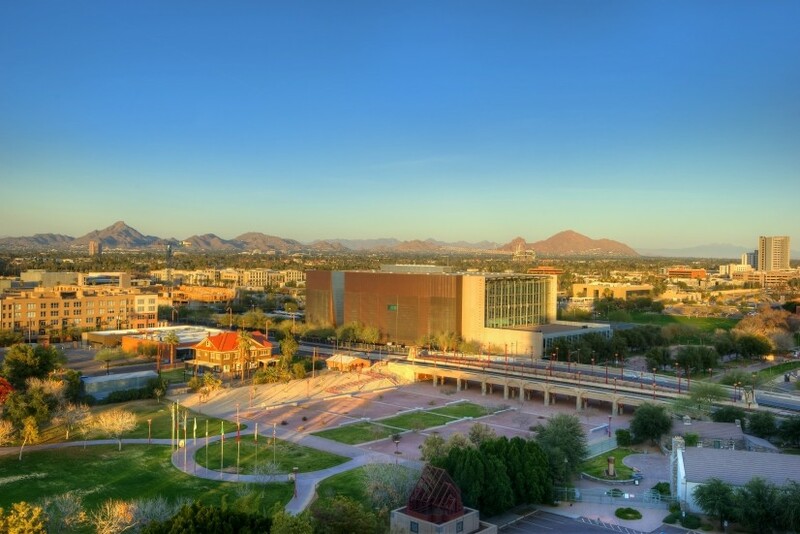 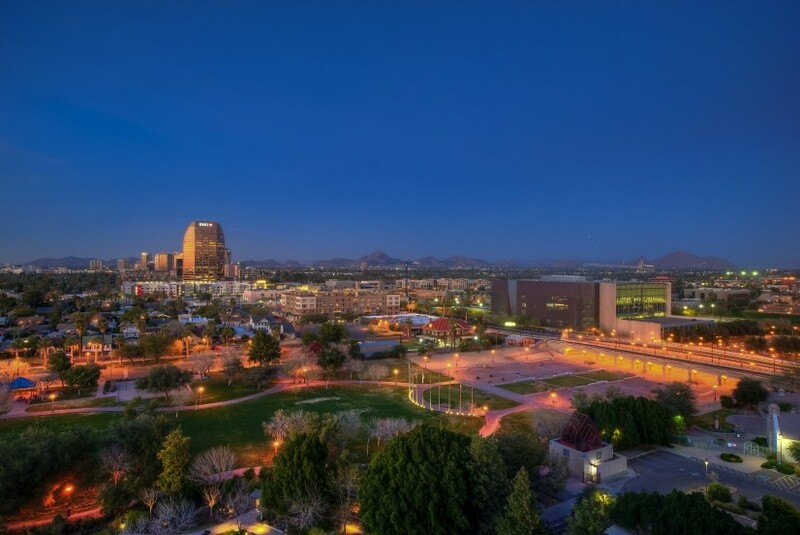 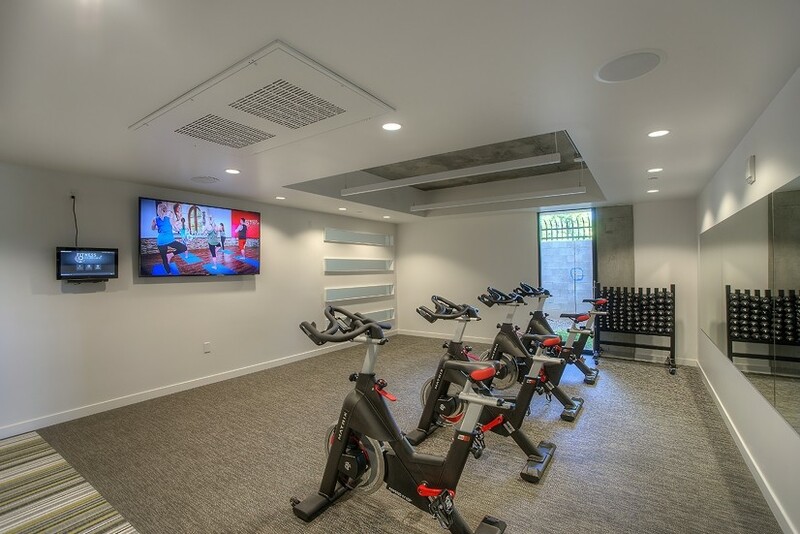 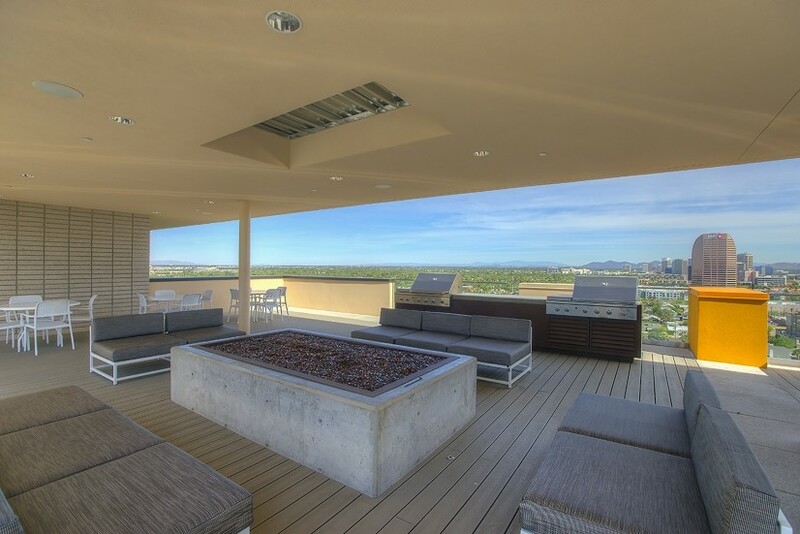 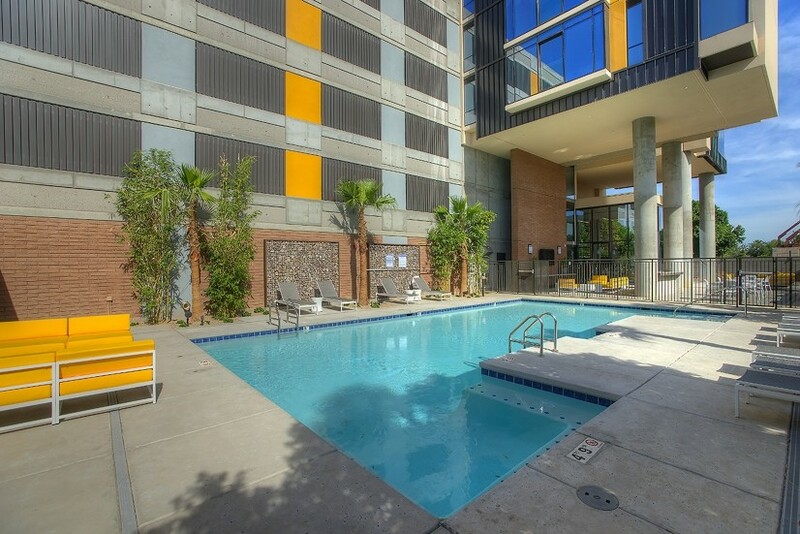 Amazing views from your private balcony with breathtaking views of the Camelback mountain, city landscape, and overlooking Hance Park. 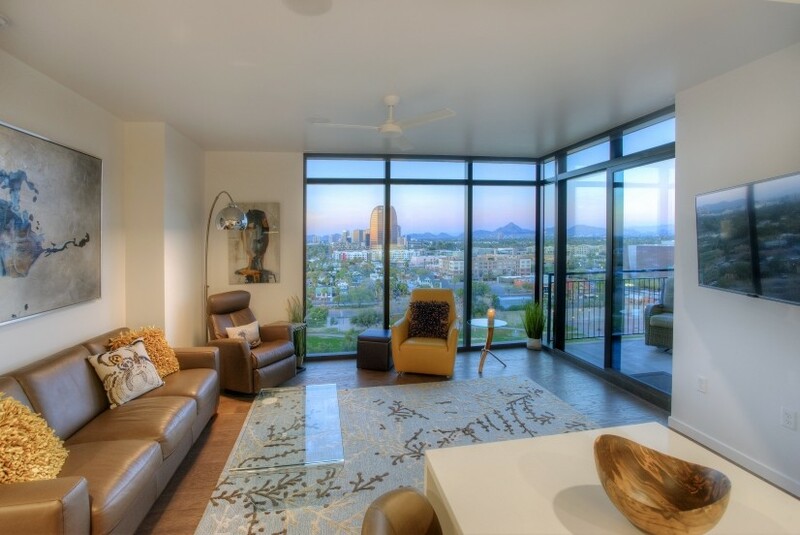 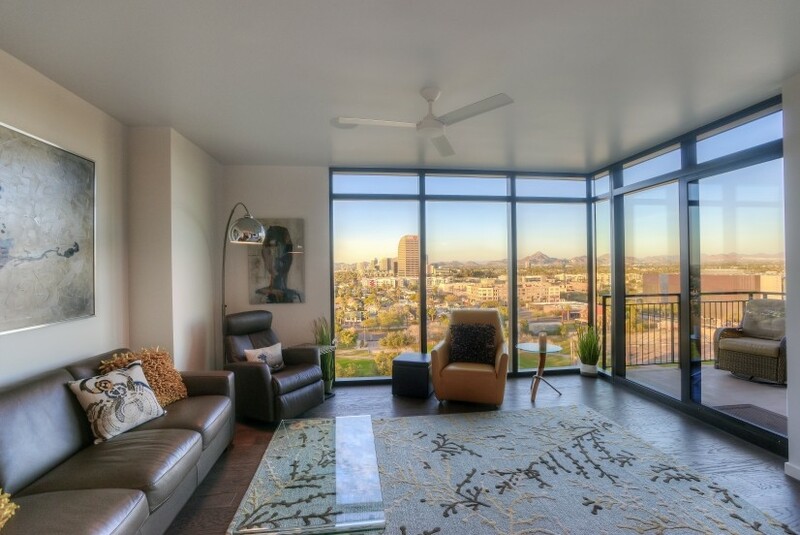 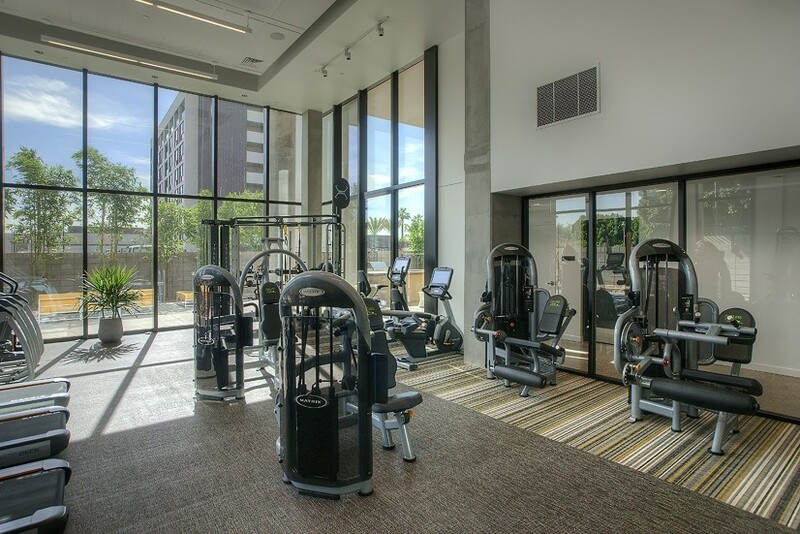 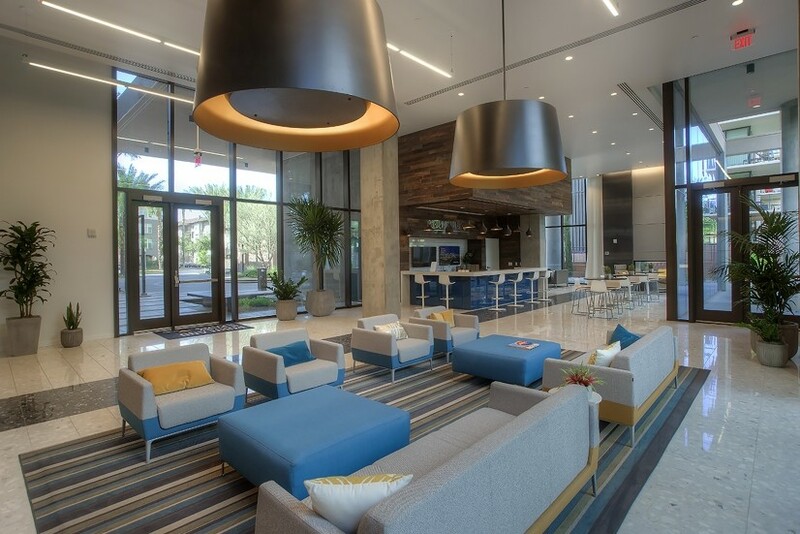 Floor to ceiling windows, lofted ceilings, and engineered hardwood floors just to name a few. 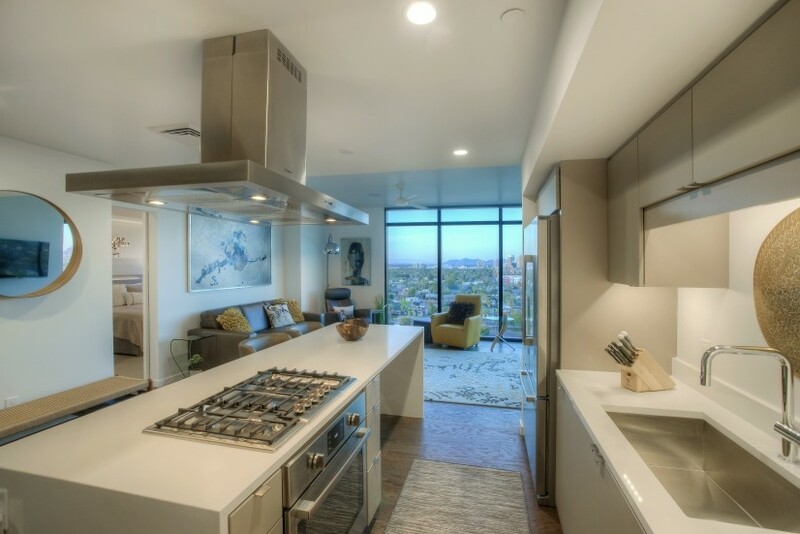 Designed for the true cook with quartz counters, gas cook top, and Bosch stainless appliances. 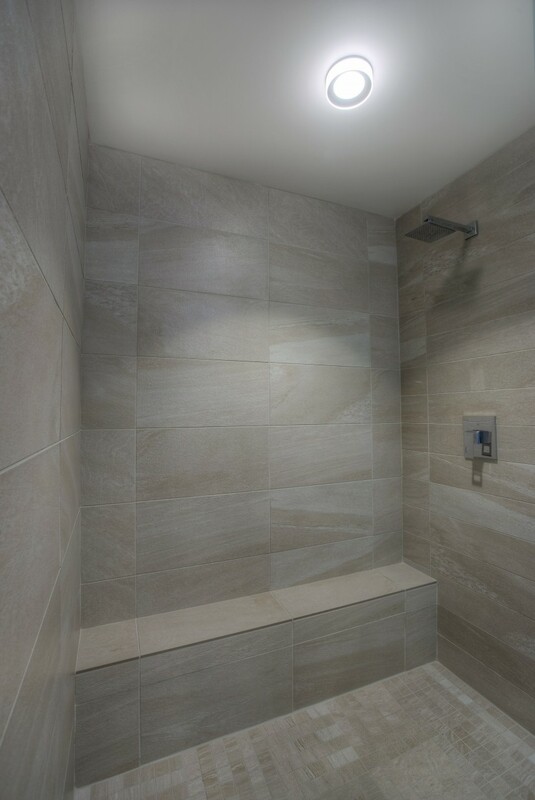 All utilities are included. 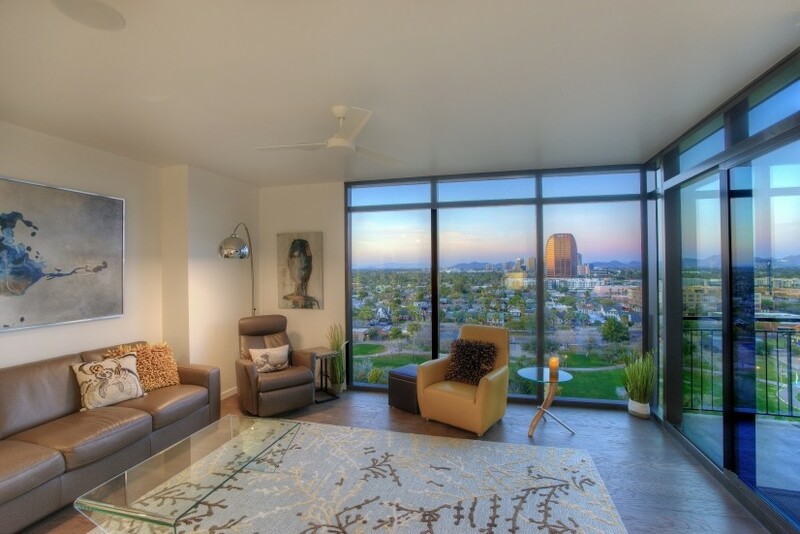 Relax and hang out in the upscale living room enjoying your 55" TV. 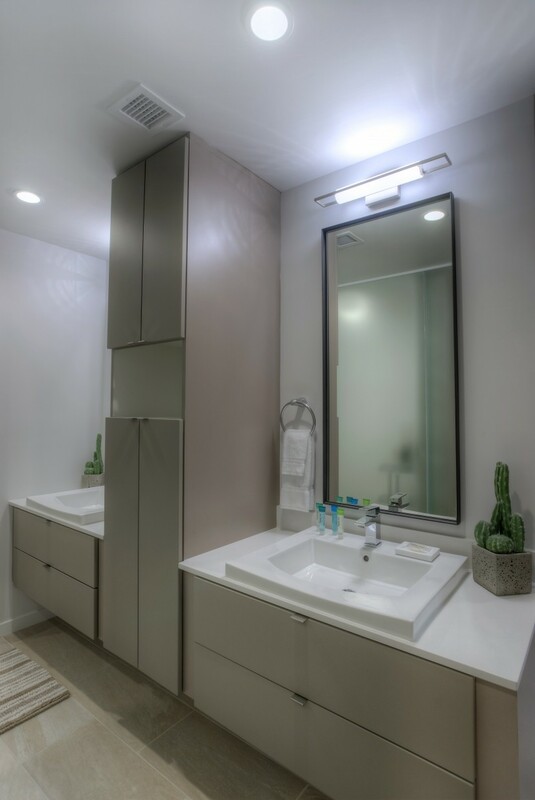 You will enjoy the spa-like master bathroom just calling you to relax. 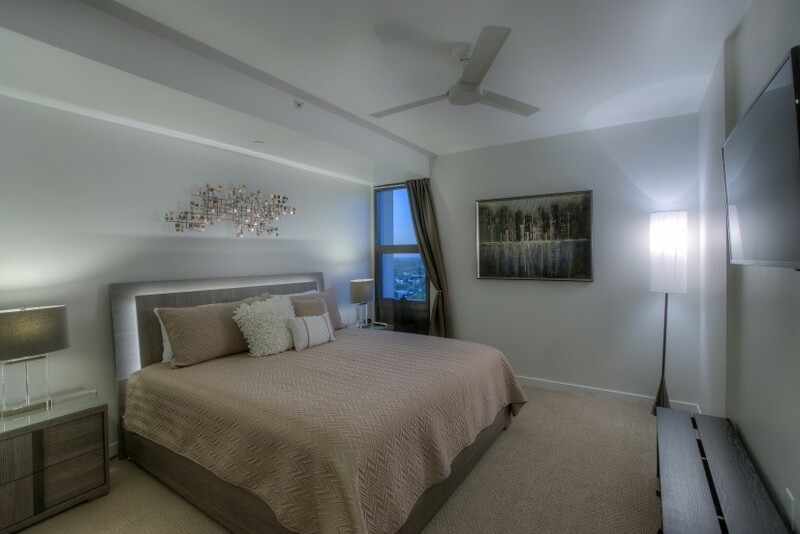 At the end of the day, retreat to the master bedroom that has a comfy king size bed. 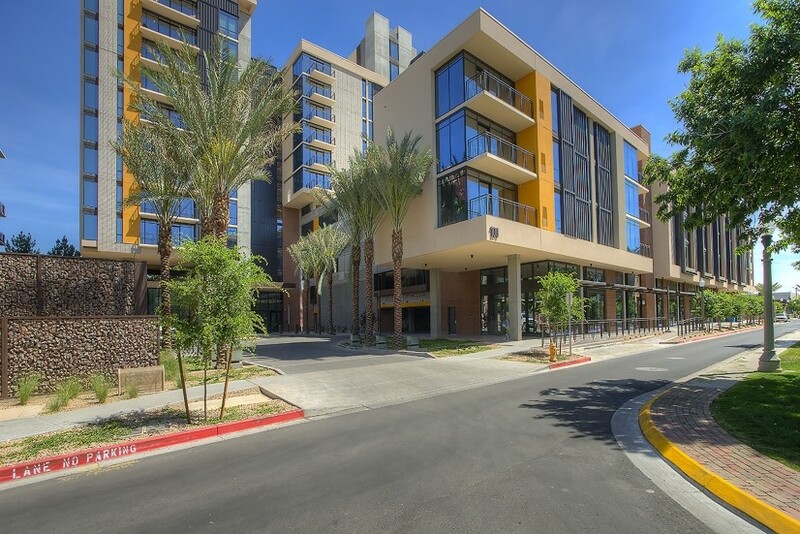 Private assigned parking in the community garage for true convenience.